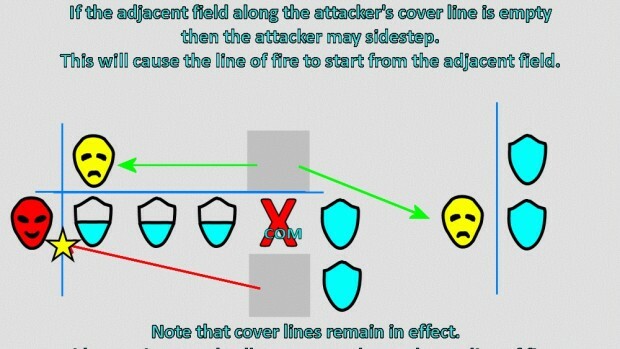 XCOM: Enemy Unknown’s tactical game is all about cover, but the isometric Battlescape often makes it difficult to understand why and how an enemy can still be under cover, even though it seems that your soldier has a clear line-of-fire. 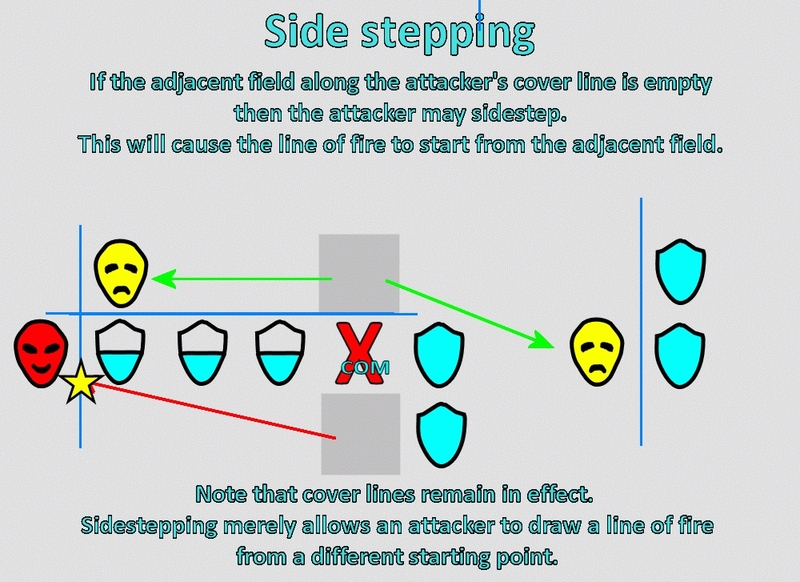 Author MarinusWA uses graphical drawings (with cute alien smiley faces) to explain the full mechanics of how cover and line-of-sight is calculated, with further explanations on flanking and “side-stepping”. A must-read for all EU players, especially if you’re playing Classic or Impossible difficulty. You can read the full guide here.